COSTA MESA, Calif., Nov. 19, 2018 /PRNewswire/ -- An industry's greatest innovators are successful not only because they deliver superior products in the present, but also – and perhaps more importantly – because they continuously solidify their place in the future through a culture of discovery that encourages modernization and disruption. 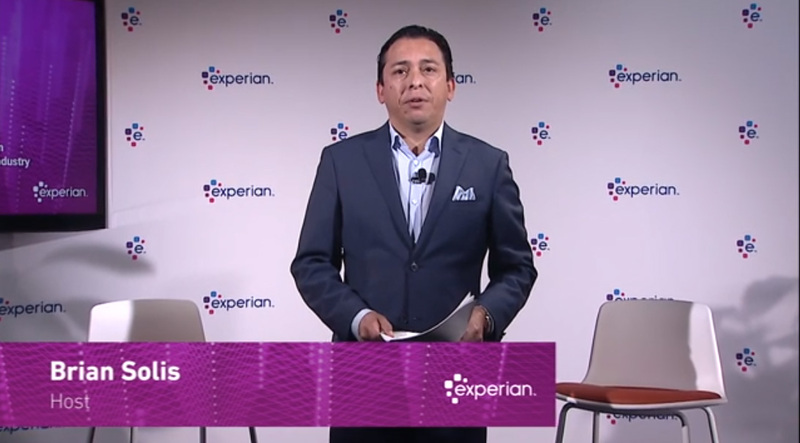 With that in mind, we're excited to share this live stream broadcast that features senior executives at Experian with award-winning digital analyst Brian Solis discussing how technology is modernizing the industry. The 30-minute broadcast took place from our North American headquarters in Costa Mesa, California. 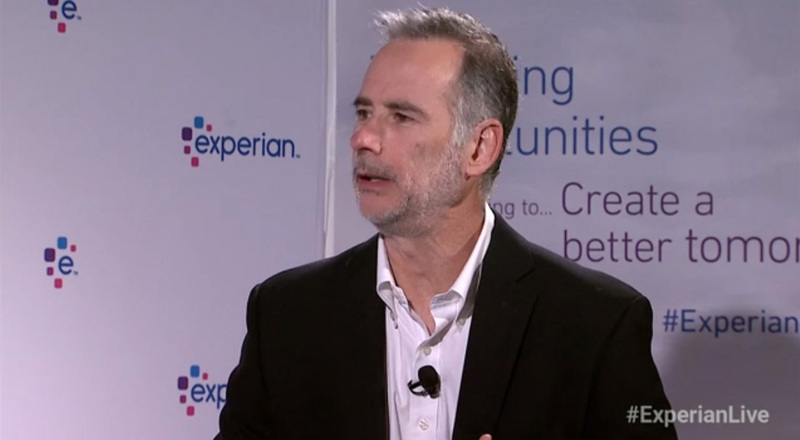 "Technology, innovation and new sources of data have merged to create unprecedented ways for us to solve pressing business and consumer challenges," says Craig Boundy, chief executive officer, Experian North America. "By putting consumers at the center of what we do, we are innovating to positively impact people and modernize the way companies conduct business. This was a great event for people to learn firsthand from the leaders who are driving these innovations and creating more convenient and safer ways to operate within the data economy." Barry Libenson, global chief information officer at Experian, kicks off the event and shares how our IT infrastructure lays the foundation for continuous innovation. The IT infrastructure created by Libenson and his team supports our ability to modernize and design products that meet consumers' and businesses' real-time data needs. 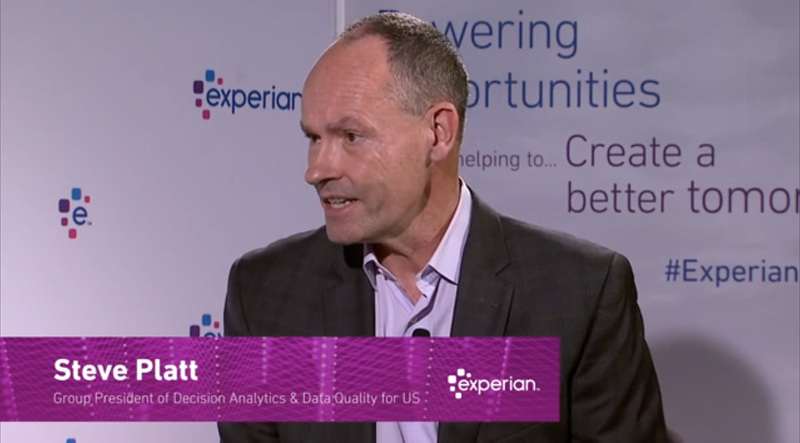 One successful example of this is how Experian's big data platform Ascend allows customers to seamlessly integrate data from Experian with third-party data sources and their own data. This enables sophisticated analysis that once took weeks to happen, to now be accomplished in a matter of minutes. 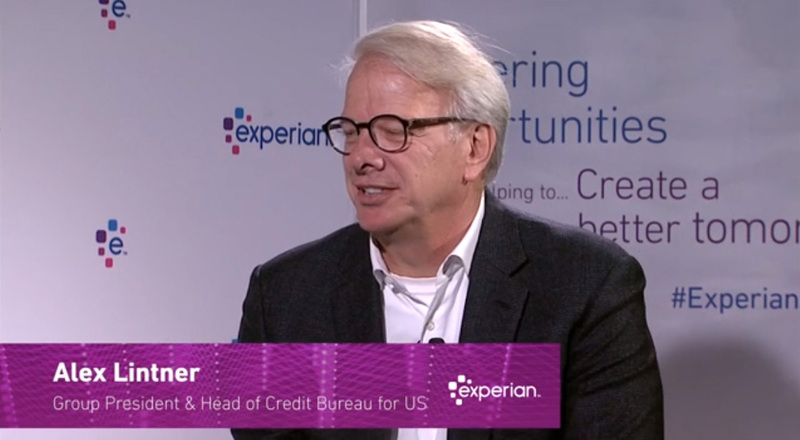 Alex Lintner, president and head of Experian's US credit bureau, discusses how we leverage advanced technology and ever-growing data streams to create products such as Ascend and Text for Credit, which are disrupting the traditional credit industry. 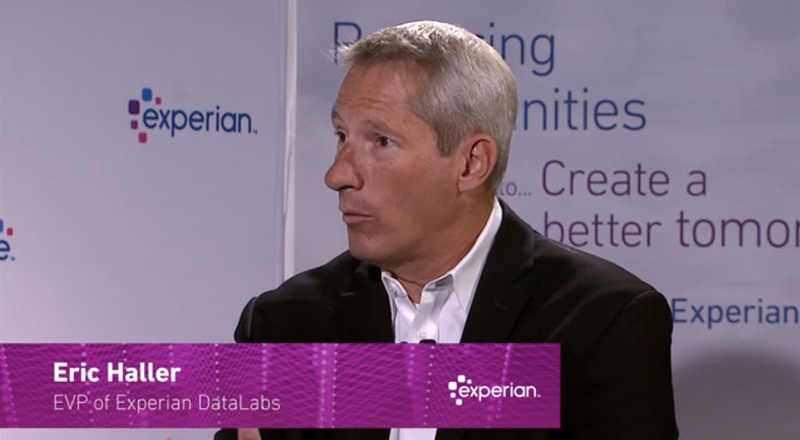 Eric Haller, executive vice president and head of Global DataLabs, leads the development of many of Experian's products and innovations. He shares how teams of data scientists and applied research practitioners use research and development to help transform the way businesses operate and consumers thrive. To illustrate this, Haller shows viewers how we are capitalizing on the popularity of voice and artificial intelligence with a product concept that will allow consumers to use voice devices such as Amazon Echo or Google Home while applying for credit or payment plans from their own home. To round out the event, Steve Platt, president of Decision Analytics and Data Quality for North America, discusses how identity recognition is evolving and is no longer built solely on people providing their name, address, date of birth, and social security. The increased threat of cyberattacks requires the need for an industrywide evolution. Platt delivers key points from our Fraud and Identity group and informs viewers about the future of identity protection – which focuses on device intelligence, passive authentication and an improved customer experience. Experian embraces a culture of discovery that enables us to grow and evolve while remaining at the forefront of innovation. Of course, the key is to never stop questioning, evolving and innovating. And we won't.